Solar Photovoltaic Systems | Galex Systems Inc. Solar Photovoltaic (PV), is the technology that converts sunlight into electricity. 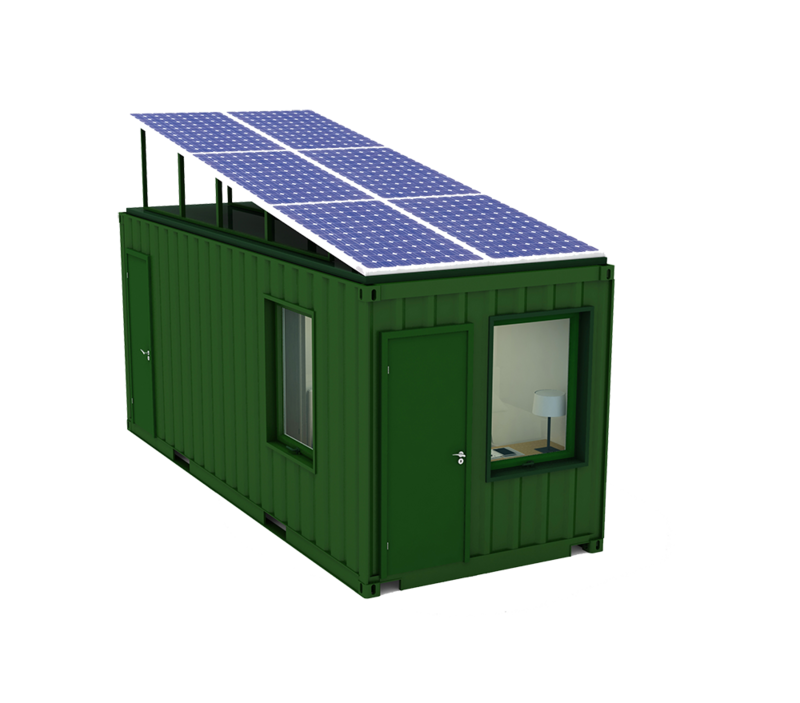 Through stand-alone systems and the use of batteries, it is also well suited for remote regions where there is no electricity source. Sufficient battery storage can easily allow a solar PV system to operate fully independently of a utility or gen-set back-up. PV modules should be oriented between south-east and south-west (due south is best). Modules generally need an unobstructed view of the sun all the year. 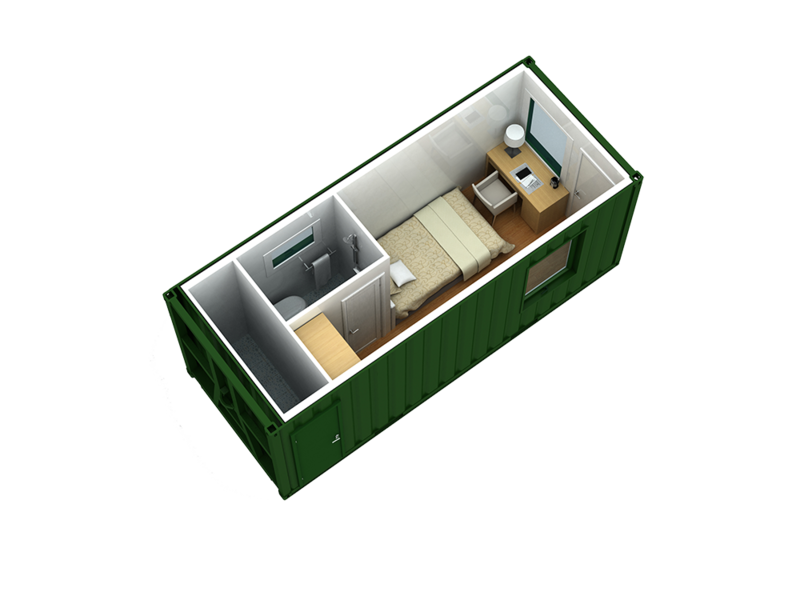 Systems can be sized to provide 100 percent of your electricity consumption at a cottage or campsite, or as a supplement to conventional utility electricity or gen-set electricity. A tracking system can orient the solar array to maximize its electricity production throughout the day and the year by tracking the movement of the sun, though this is typically not practical for most applications. For an accurate assessment of your needs and your site, a qualified system designer can provide you with guidance that you need.